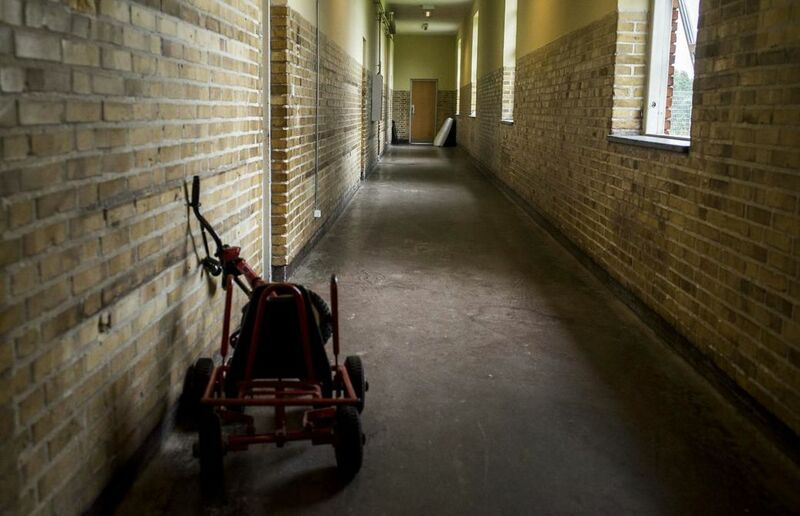 The prison-like conditions that families with children are placed under in “exit center”, Sjælsmark, have been criticized repeatedly by humanitarian and rights organizations. The majority of the children living in the center are from Muslim countries, such as Iraq and Iran. Since these countries do not accept to receive their citizens if they are sent out by compulsion, most of the affected children have been living in Sjælsmark for more than a year, and many of them for several years. In April of last year, 2018, Danish Refugee Aid also released a report showing that children and young people in Danish asylum centers, often traumatized to begin with, live in conditions, which would never be accepted for other children in Denmark. In the last few years, Danish parliament has tightened immigration laws countless times to force refugees in general to live in poverty and constant insecurity. Refugees are no longer granted permanent residence or incited to establish themselves in society. Hence, after participating in the destruction of Iraq, the Danish state is punishing Iraqi families with young children for daring to seek a better life in Denmark, by collectively mistreating them. It has even become official policy to recognize the murderous Assad-regime as legitimate in order to send back Syrian refugees to areas under the regime’s control. While the Danish government prides itself of “going to the limits of its international obligations”, its immigration policies have exposed the true, cynical face of the western democratic systems. Once again, we are witnessing an open display of the racist colonial mentality, which the Muslims know all too well from the western military-, political-, economic- and cultural colonialism and destruction of their homelands.